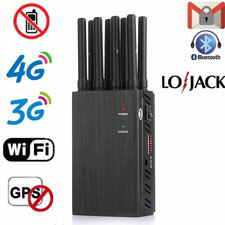 Wholesale Portable WIFI/GPS Cell Phone Jammers,Jamming Camera Spying,Wireless Video. 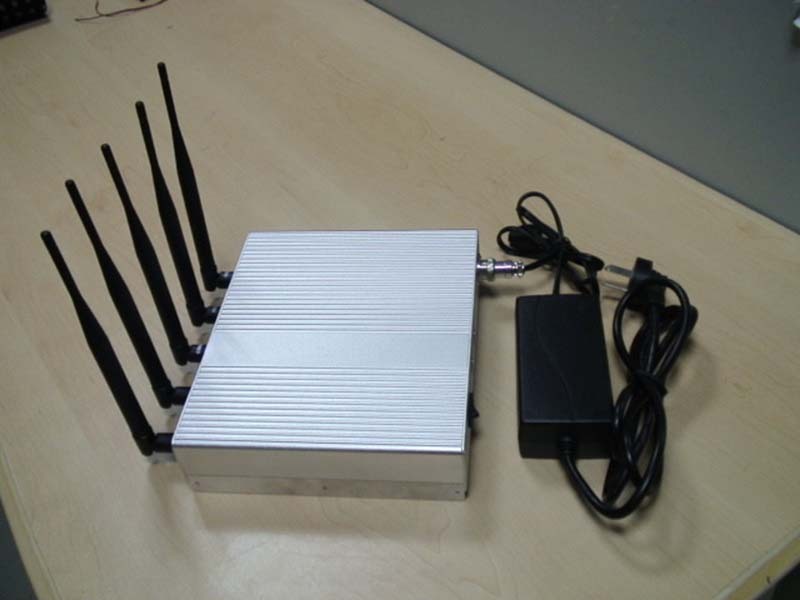 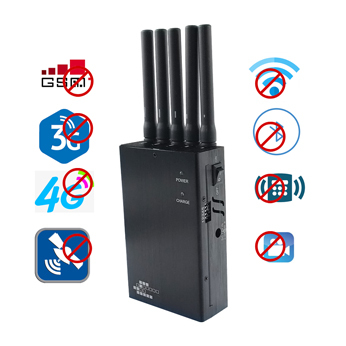 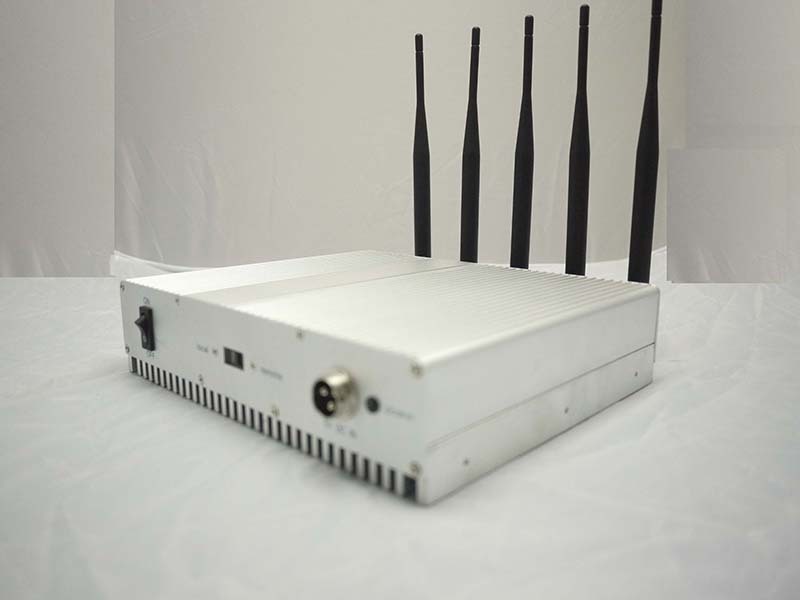 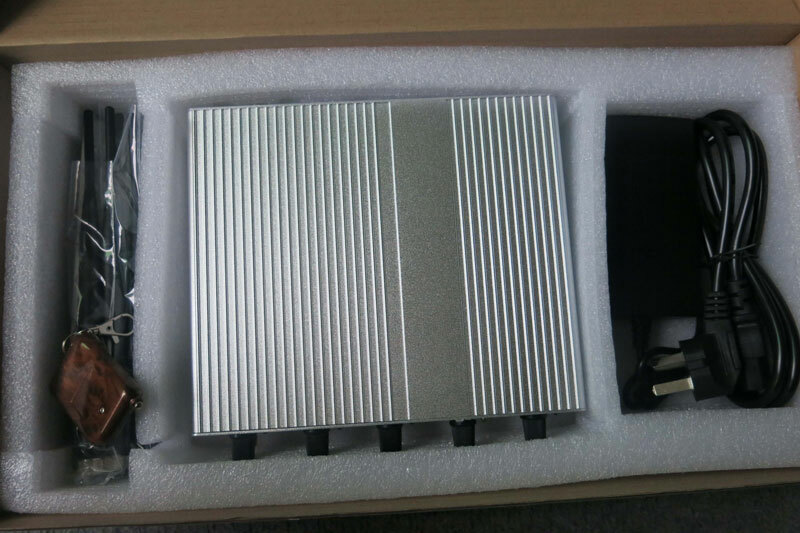 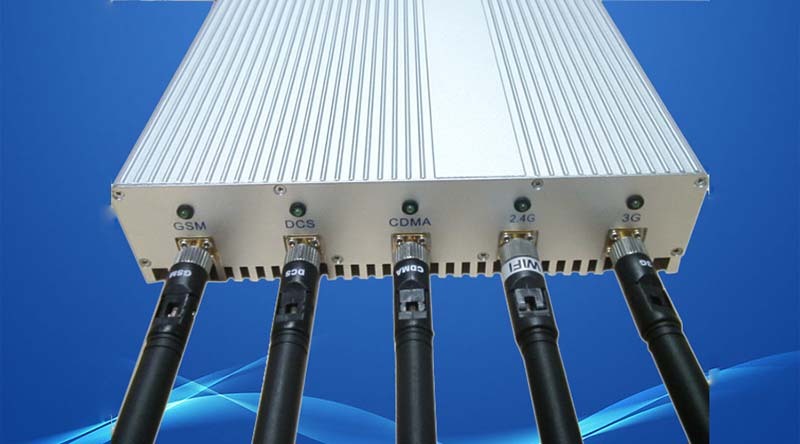 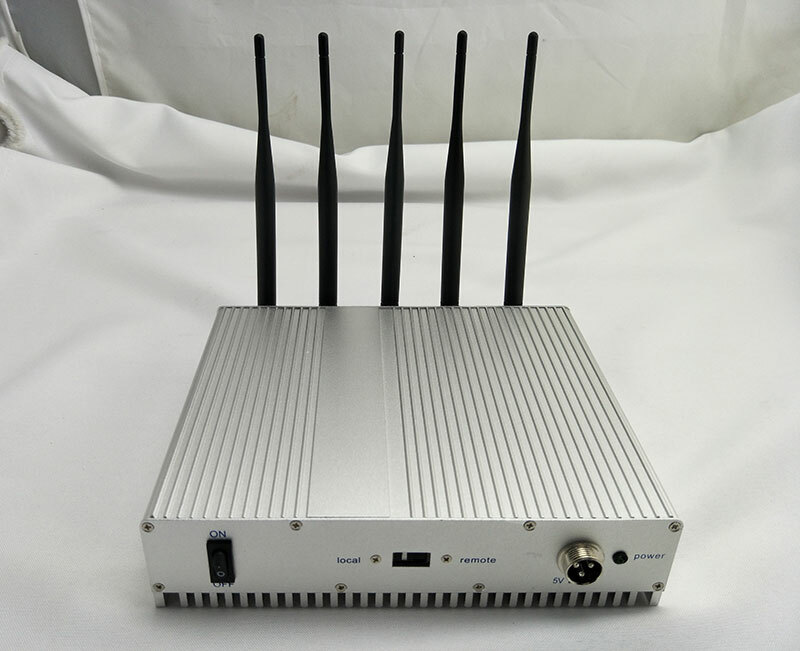 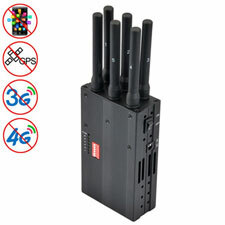 The 5 antennas desktop signal jammer can jam so many signal frequencies at the same time.It can block cell phone signals including GSM DCS 4G GPS WiFi wireless video or alarm and wireless network camera. 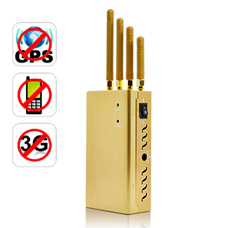 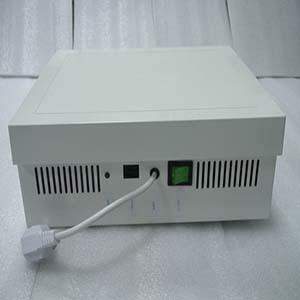 Suitable for family, office, reading room, prison, court, etc to stop the mobile phone used. 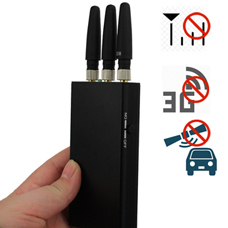 The gps frequency band blocker help you avoid A-GPS tracking,eavesdropping,etc to protect your privacy. 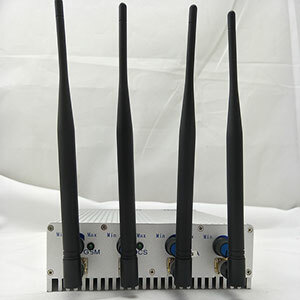 Jamming radius up to 30 meters.